Auto insurance fraud also hikes the cost of insurance obligations for specific individual motorists that get caught in fake collisions. Individual motorists can fall victim to numerous types of car insurance scams. Like when one motorist intentionally creates an accident by needlessly braking to force following motorists into a rear end collision. 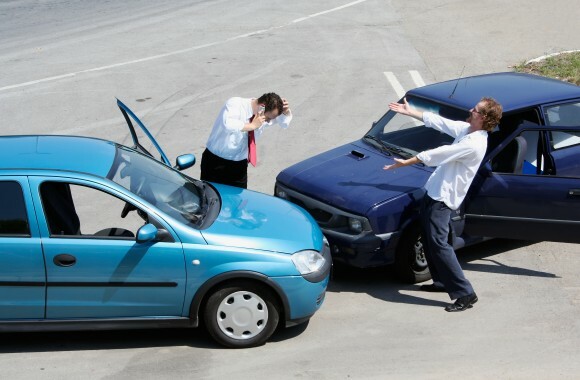 Damages from insurance carriers are usually geared to favor the leading drivers that were rear ended. Police, fire and ambulance services respond. This decreases available police and fire services while they attend to the phony accident. The swindled insurance companies, forced to pay out to the perpetrators of the insurance fraud, lose capital intended for genuine accidents. This creates a cycle of rising insurance premiums. There is a litany of clever but underhanded schemes; criminals bilk billions from auto insurance firms, accident victims and from medical service providers. Proving collusion that sometimes can involve the cooperation of corrupt members of law enforcement, fire protection services, medical providers and even insurance professionals themselves can be next to impossible. Due to the sophistication of some of these well thought out frauds, occasionally including even those charged with aiding in the investigations of these crimes, auto insurance fraud can thus actually become an entrenched part of the system itself. When such fraud is thus aided, it becomes the so-called inside job. Every profession, however noble the calling, will have its share of dishonest practitioners. These can band together to line their pockets with deceitful dough obtained from the average Jane or John Doe. Organized crime that is so clever to have enlisted the help of every profession along the way in the system of automobile insurance protections is a great menace to society. This entry was posted in Car Insurance and tagged auto insurance fraud. Bookmark the permalink.